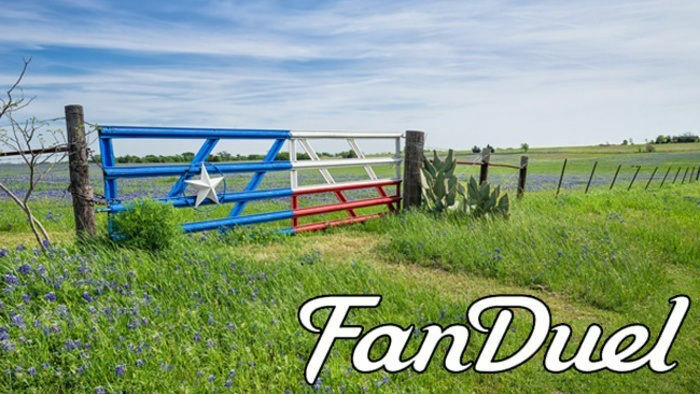 Which States Can You Play Fantasy Sports in? Every year, the Super Bowl gets over a hundred million viewers in the US alone. But to a huge percentage of the fans, the victor was less significant than their fantasy sports bets and the serious coin they won. Through the years, fantasy football betting has gained a large following, and sites like DraftKings and FanDuel became more and more popular. 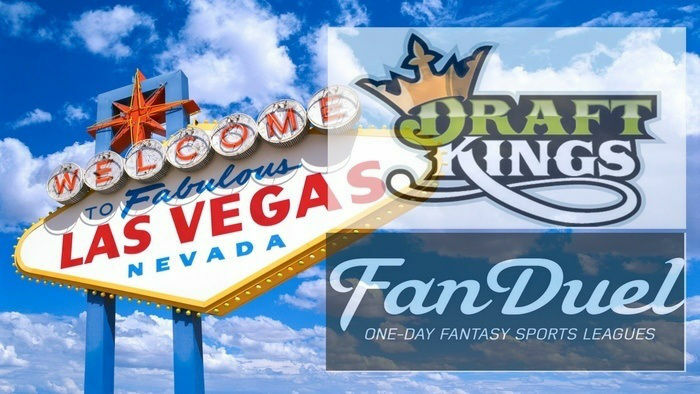 In the US and Canada, fans are definitely taking advantage of daily fantasy sports bonuses as the Fantasy Sports Trade Association reports that there’s an estimated $26 billion annual spending in the industry – that’s roughly $465 per player every year. The rapid growth of this industry has prompted lawmakers to scrutinize this form of sports betting and question if it should be considered legal. 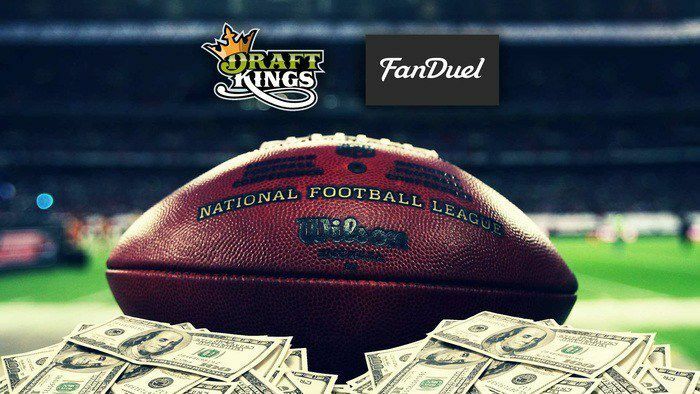 Is fantasy sports legal in the US? That question has been confusing a lot of fantasy sports enthusiasts, and a lot of sports betting sites have been taking advantage of this complexity and ambiguity. According to the Unlawful Internet Gambling Enforcement Act of 2006, transactions from banks or similar institutions to online gambling sites are considered illegal. 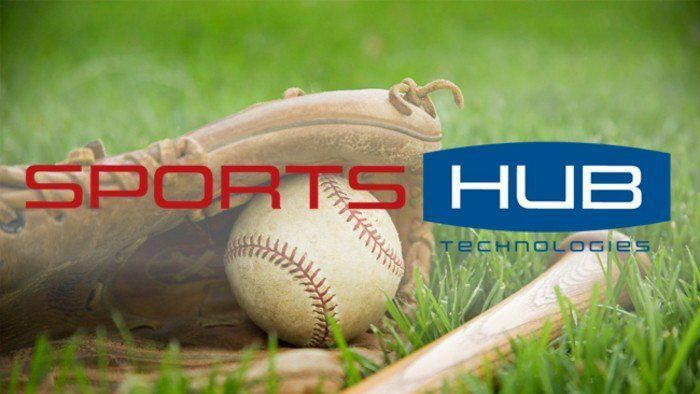 However, the bill specifically exempted fantasy sports games on the basis that they rely on the skills of the individuals who place wagers rather than chance. So in general, the answer to that question is “yes”. However, before you go ahead and place your American football fantasy bets, keep in mind that individual states still have the jurisdiction to ban betting sites. To date, fantasy sports is illegal in Arizona, Iowa, Washington, Montana and Louisiana. 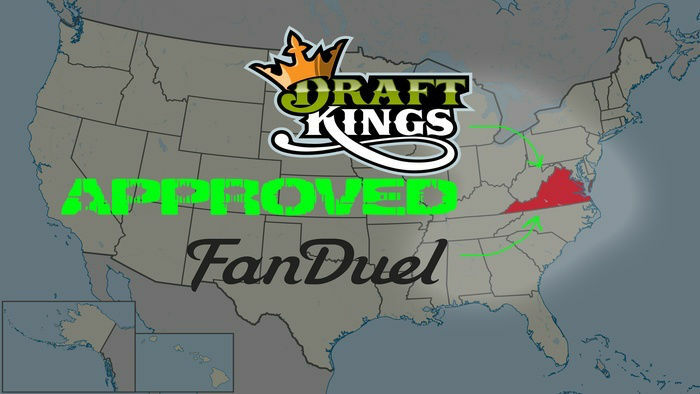 Various fantasy sports companies, including DraftKings and FanDuel, have different approaches when it comes to which US states are blocked or allowed to play. Moreover, it is worth noting that while the games are illegal in some states, players can still place bets in some of those prohibited locations – they just aren’t allowed to deposit cash. 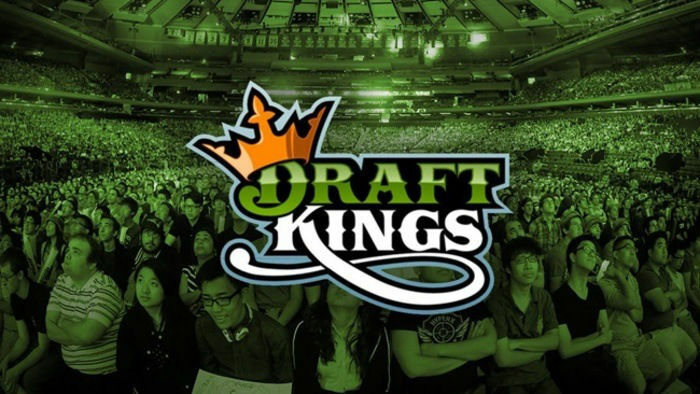 Here’s a list of fantasy sports betting sites and their provisions on placing bets. Disclaimer: this table is correct as of 18 February 2016. Not sure if you can play fantasy sports in your area? Give it a test by playing free fantasy sports now!